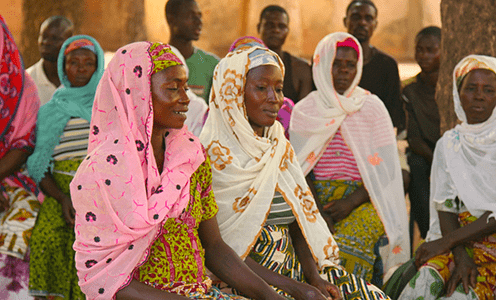 When governments and citizens in developing countries have a say in how foreign aid is used, it helps create a pathway for greater impact and lasting results. The United States has made progress in this area, but there is still much work to do. See our policy recommendations for the next administration above. 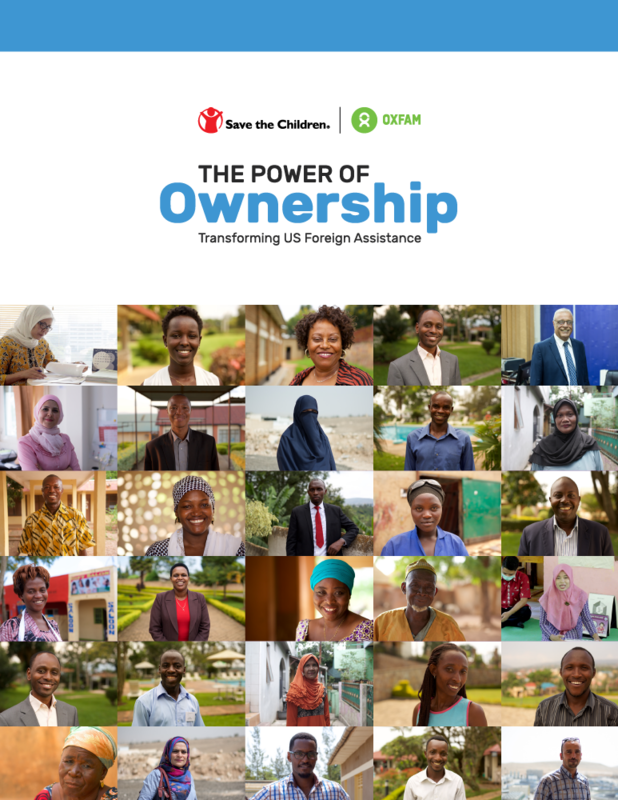 The Power of Ownership analyzes examples of innovative development practice and provides recommendations for how the next administration can increase the local ownership of US foreign assistance. The project features a new analytical tool, the Local Engagement Assessment Framework, which was designed to systematically measure and evaluate country ownership. Using the Local Engagement Assessment Framework, we analyzed the ownership qualities of four USAID and three MCC projects in four countries. Explore each of the case studies below. © 2017 Oxfam America Inc. and Save the Children Federation, Inc. All rights reserved. Oxfam America is a registered trademark of Oxfam America Inc. The Oxfam and Save Children logos are a registered trademark of Stichting Oxfam International and Save the Children Federation, Inc.